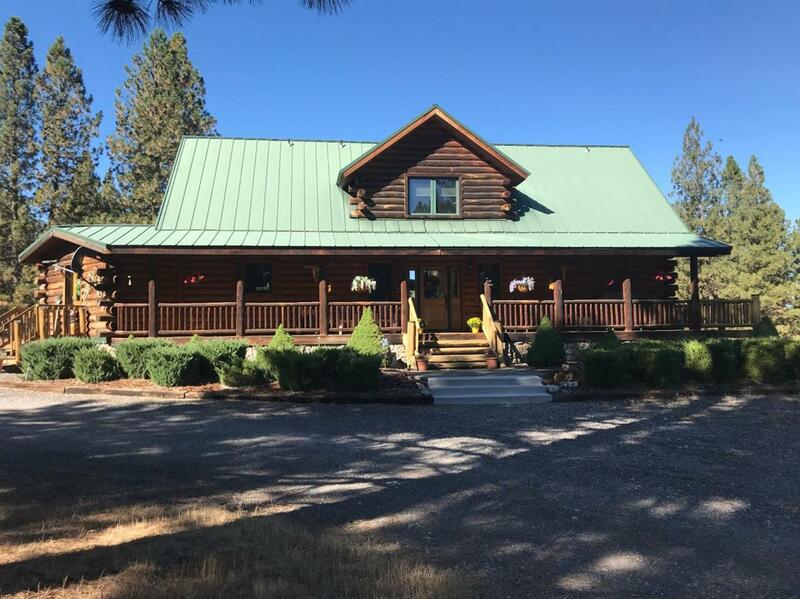 Beautiful Home on 83.46 acres! 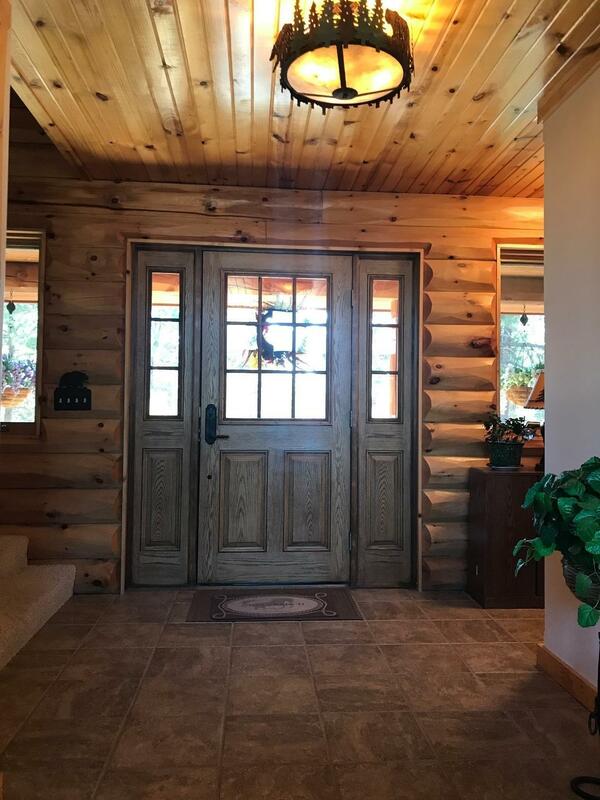 Pride of Ownership shows here, This home is frame built with 1/2 log on exterior and interior giving it that Log Home feel! This home features: Corian counter tops, Custom hickory kitchen cabinets, Hardwood Floors, Vaulted ceilings, 3/4 wrap around deck, Full basement partially finished with 9 ft ceilings, 60 X 40 Shop! Hay barn, outbuildings..all on a peaceful setting close to the Sprague River! Approx 60 acres is fenced with some cross fencing.